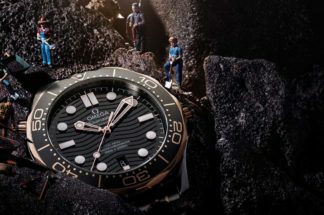 With the announcement of Omega’s Seamaster Diver 300m “Commander’s Watch” Limited Edition and the reminder of how Omega has been the 007’s preferred Swiss watch company through the past two decades, it is Academy Award winning costume designer, Lindy Hemming’s reasoning for why Her Majesty’s top secret agent shouldn’t be wearing anything other than an Omega that most strikes the mind. The timeline of Hemming’s childhood recollection would suggest that the watch she saw on her father’s friend was the Seamaster 300M that was the British Navy was outfitted with in the late 50s and 60s. And while the story of the Seamaster 300M has been told time and time again by the best in the business, here’s the real kicker: Omega happens to have serviced the British military since as early as 1914, or simply put, the First World War (1914 – 1918). 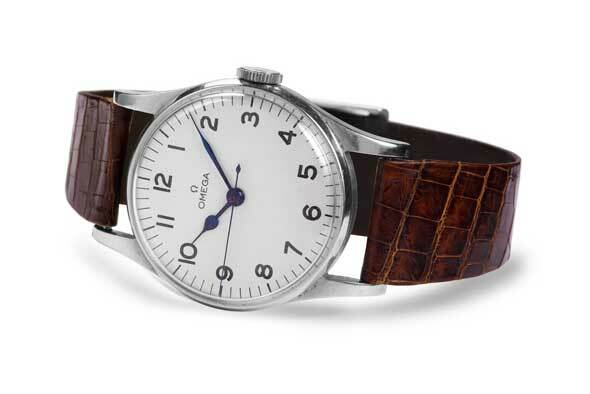 As a result of Omega’s track record in producing observatory certified timepieces and its industrial capability to push out the large number of watches that an army waging war would require, Great Britain’s Ministry of Defense (MoD) saw it fit to appoint Omega with the task to equip its servicemen with reliable wristwatches. 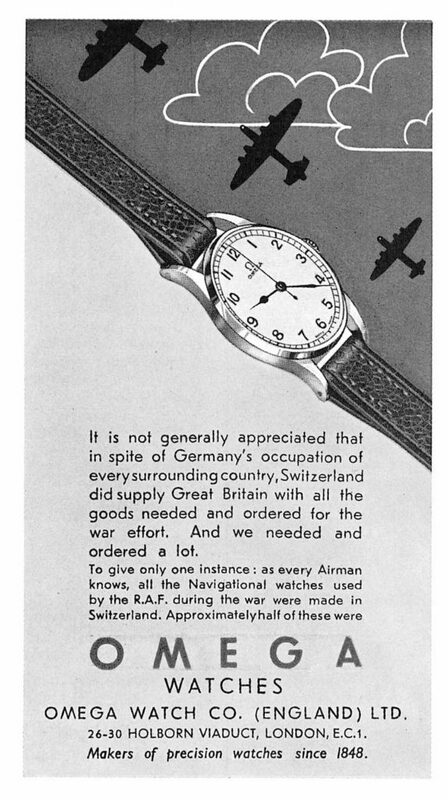 Omega’s own history books record that in seeing the trust that the British MoD had placed in the brand, its allies soon moved to task Omega with the responsibility of supplying wristwatches for their own servicemen. 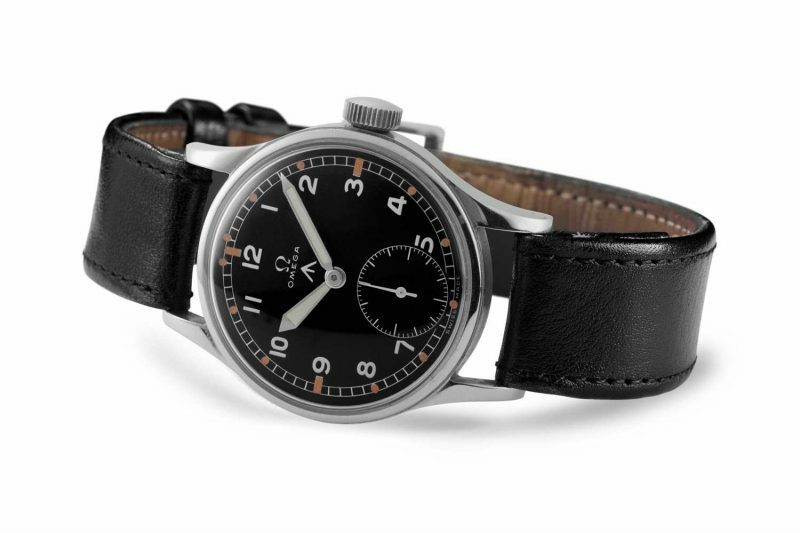 Omega also states that in this time, its early manually wound chronographs were often known to be used in the trenches to time the difference between a gun flash and the returning fire in order to calculate distances between friendly troops and the enemy. 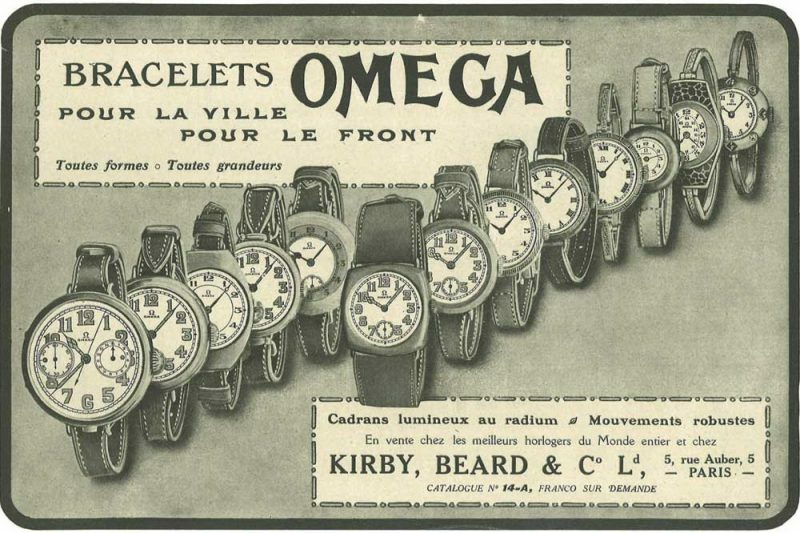 By the end of the Great War, the confidence that Omega garnered, saw Britain call upon the Swiss watchmaker once again when World War II broke out. 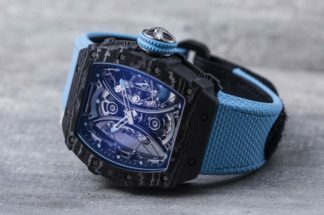 Again, it is Omega’s record books that have the facts listed saying that some 110,000 wristwatches were supplied to the MoD for their Navy and Airforce men over the course of the war. 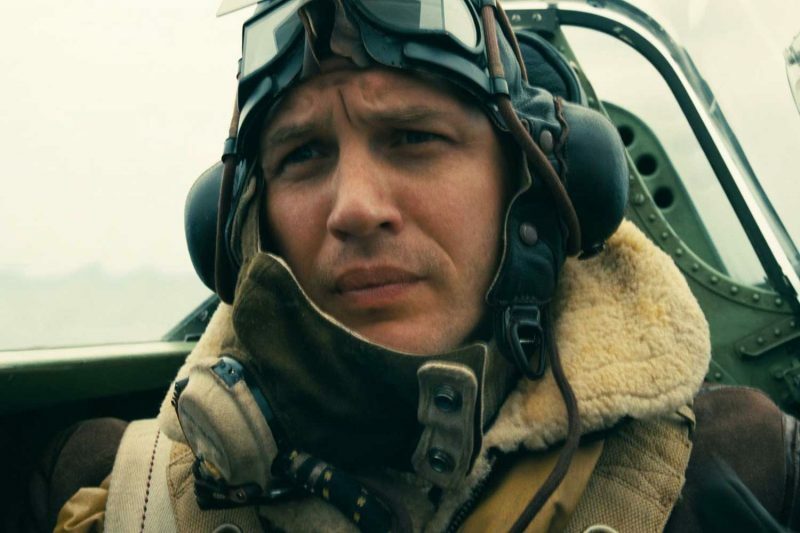 This made up for just about 50% of the total number of watches that were issued in to British servicemen in World War II. 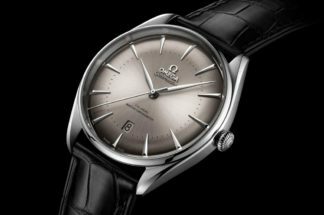 Better yet, beyond the above numbers, Omega has the watches that were issued in this time listed out for posterity. So to take stock of things, the watch that is known to have been issued at the earliest stages of the war is the ref. CK2129. Some 2000 pieces of the CK2129 are said to have been delivered to the MoD. The CK2129 presented its user with a clean, easy to read cream dial that bears dark printed Arabic numerals and a railway minute track around the perimeter. 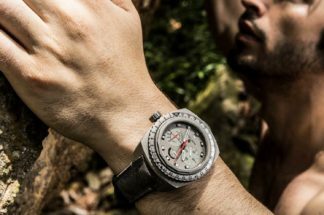 Most enquirers, though, are sure to ask about the bezel first, which does rotate, but not in the way that we know most modern day dive bezels to function. 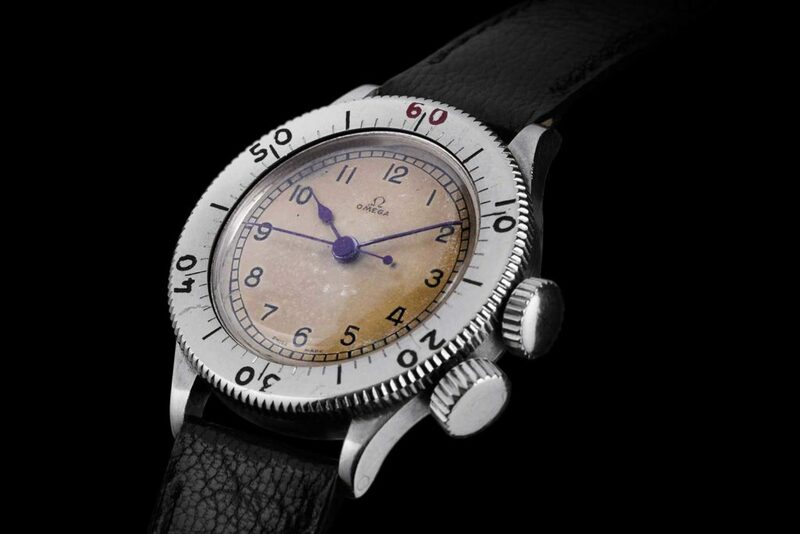 Because this rotating bezel was meant more as a timing device for both air and navy men. Undoing the crown at 4 o’clock, unlocks the bezel so that a user might position it as required. Once this is done, screwing the secondary crown back will secure the bezel such that it isn’t nudged out of place in the heat of battle. As the war wore on, Omega continued to supply the MoD with ever more diverse and reliable references. 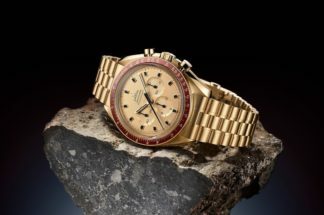 Which, then, brings us to the most widely known timepiece that Omega supplied: The ref. UK/CK2292. The UK/CK2292 was exceptional because of the new movement that was developed for it. The watch proved itself worthy against many observatory trials earning itself multiple world records for precision. This movement was the caliber 30T2 SC and its particular chronometric robustness was due to a special antimagnetic alloy that was used for its balance spring. This was a massive plus point for the RAF pilots who had to rely on the UK/CK2292 for precision, because often times when inside the cockpit of a Hurricane or Spitfire, they would find themselves just centimeters away from their powerful engines, which are known to generate quite the magnetic field. In the closing days of the war, as it proceeded towards the Pacific Ocean, the watch that became the choice for the MoD was the ref. CK2444. Lauded for its excellent engineering against water ingress, MoD themselves had the watch engraved with the acronym: W.W.W or Waterproof Wrist Watch. Coming full circle in our tale today, we also encounter in the CK2444, the sword shaped hour and minute hands that are now synonymous with the MoD in vintage military watch lore — from the 5517 Rolex Mil Sub to, of course, the Omega Seamaster 300M.